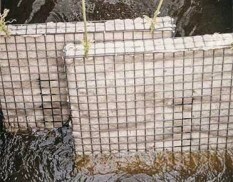 Oil absorbent filters are designed to remove oil from water where low residue oil levels are required. 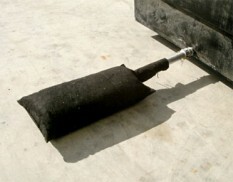 Use oil filter bags with bund discharge outlets or pipes prior to release to the environment. Use organic filters for the final polishing of low level oil contamination.